Squad7 Grad James Varney has been sitting in as Embedded Critic on theatre maker James Monaghan’s rehearsals for Forest. 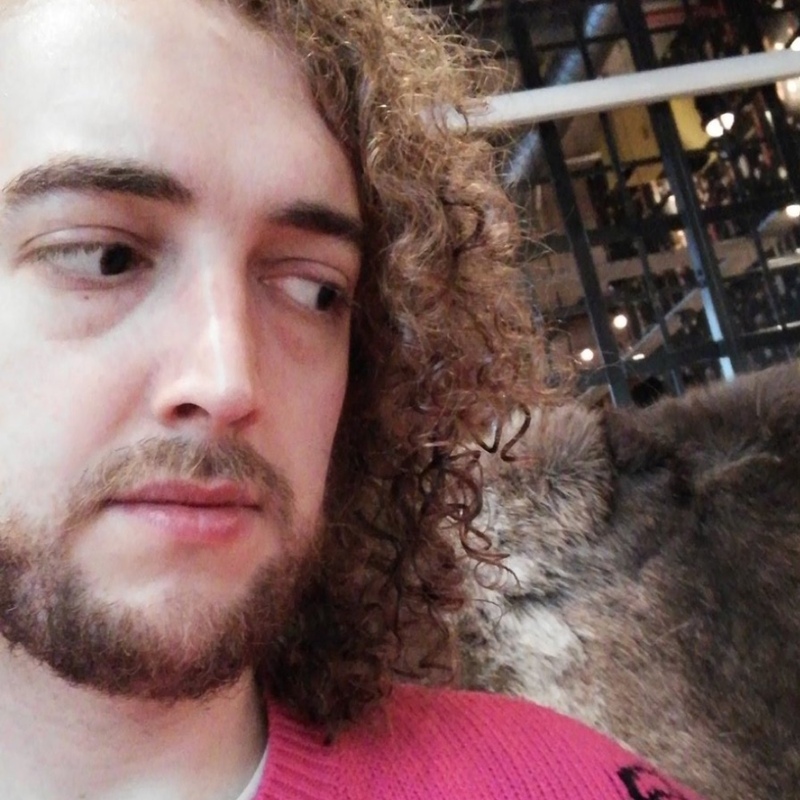 James has been taking notes and having conversations within the rehearsal room and recording his reflections in a series of blog posts, before reviewing the final performance at HOME’s PUSH Festival for online theatre magazine, Exeunt. James’s review of the performance is online here.